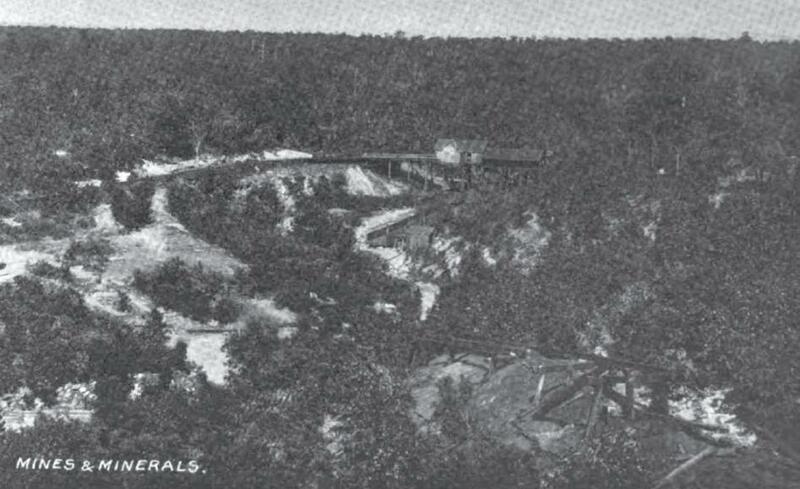 Witteville was once a prosperous mining town during the early 20th century. 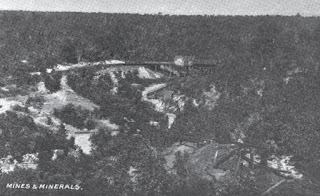 Located just three miles west of Poteau, the Witteville coalmines drew hundreds of workers from all over the world. During an age where coal was king, the mines in Oklahoma employed over 7,500 men and boys. Often times, children as young as 14 would work in the mines, receiving around a mere five cents for each ton of coal they extracted.